Celebrate those milestones in life in timeless and unique surroundings. 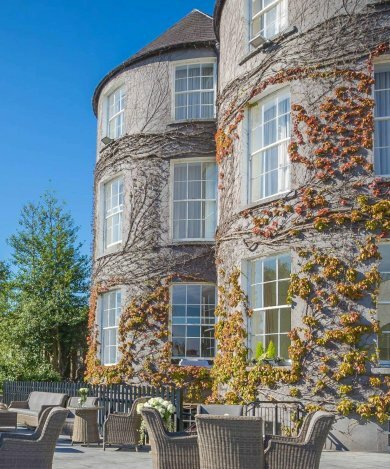 Butler House & Garden is the charming Dower House of Kilkenny Castle since 1786. Nestled in the heart of vibrant medieval Kilkenny, Butler House brings history, charm, romance and a warm welcome to all who visit. From Birthday Parties, Engagements, and Anniversary’s to intimate get-togethers, Butler House is a bespoke party venue in Kilkenny for all occasions. 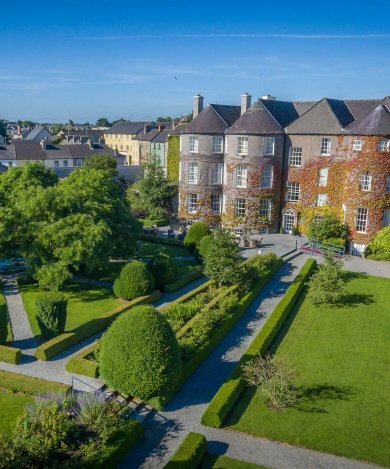 Here at Butler House, you have a choice of three magnificent rooms, with plasterwork ceilings and large bow windows overlooking our Georgian Walled Garden and Kilkenny Castle. Our rooms are adorned with artwork from the prestigious Basil Goulding Collection, and the house itself is steeped in history, located on Kilkenny Castle's original grounds. For more information, call us in 056 7722828, or email res@butler.ie.